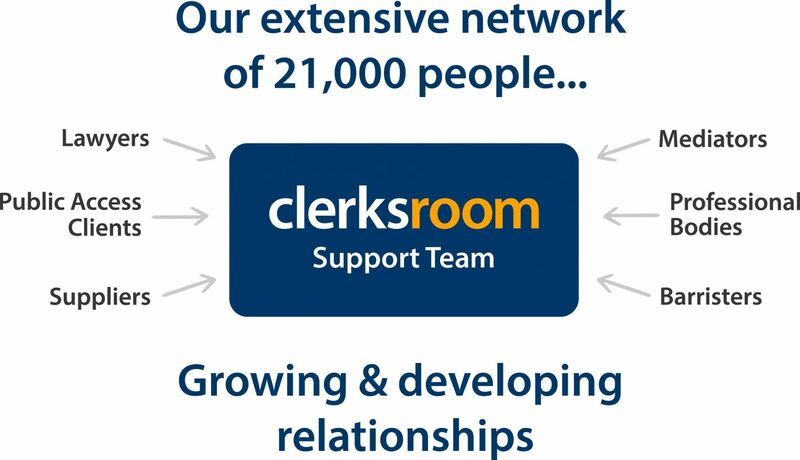 Clerksroom was launched in 2001 with a very simple aim: we wanted to create a pleasant environment and a culture where barristers and clerks could work together to provide legal services in a way that guaranteed the consistent delivery of a high quality and cost effective service which would be accepted as a beacon of efficiency. It's not easy to define what makes our culture different but the simple answer is "our people". Clerksroom is a business that exists because of its people. Our people include our clients who send us work, use our services and pay our fees; our suppliers, who help us deliver those services and, of course, our support team and barristers, who work together with the aim of delivering an exceptional service which will make our clients want to return to us every time. 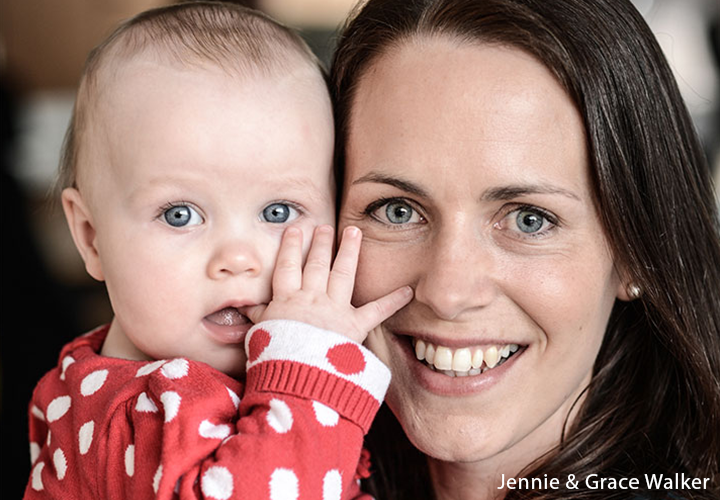 We engage with family and celebrate people. 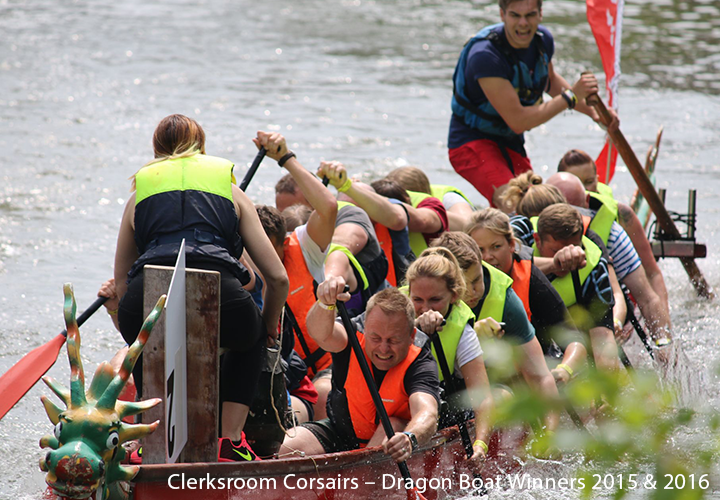 What makes Clerksroom different to any other chambers in England & Wales is the culture, a culture that has taken years of continuous hard work to develop and build. We are proud to say that we are constantly trying to exceed expectations, we do not accept “satisfactory” and are always exploring ways of improving, even when we think we’ve achieved “exceptional”. We have the ability to prove that our model delivers sustainable benefits to all our people. Every pound invested in people, in marketing, and business development can be tracked into our conversion rates. We like to think we do our job well, enabling you to also do yours well. This is why we look for exceptional, forward-thinking professionals to join our unique and outstanding business. Our work is civil, commercial and family law in England & Wales. We provide advocacy, advice and mediation in these and most other key areas of law at all courts, at all levels. 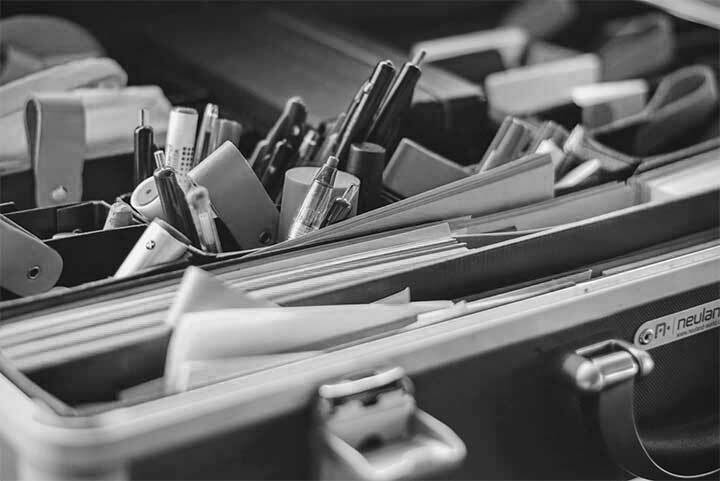 Our clients include law firms of all shapes and sizes, in-house legal teams, companies, a variety of organisations which need legal services and increasingly, members of the public. Since 2001, our service, our support team and our members have been recognised for innovation and quality. Many awards have been picked up and legal publications comment regularly on our unique structure, development and on the sometimes disruptive nature of new services we launch into the marketplace. Our barristers live in all parts of the country and work from home. Our support team work from our 6000 square foot purpose-built, freehold case management centre in Taunton, Somerset. We are often asked why we are based in Somerset and the simple answer is that it is a great place in which to live and work. We focus on combining the use of technology with getting the best from our talented people to help us provide excellence in everything we do. We aim to deliver our services efficiently and in a straightforward and transparent manner. We believe passionately that our business is fundamentally based on creating, developing and strengthening relationships and it is therefore our job to ensure that we nurture any connection between our people and those they encounter. Our mediators are qualified people from a diverse range of professions and backgrounds who meet all Civil Mediation and EU standards allowing them to advertise themselves as mediators. Clerksroom Mediation is one of the leading mediation providers in the UK and is registered as a provider with the Civil Mediation Council. We have a great respect for the history and tradition of the Bar, from its origins in the 13th century to the present day and the 16,000 strong modern Bar. We are proud to be part of our profession in continuing to help provide the expert advocacy and advice for which it is renowned internationally. Although we are structurally different to traditional chambers, we believe our success lies in blending the traditional chambers model and the Bar’s unique independence with great client care and innovative use of IT. Clerksroom Direct is our latest innovation, a new, fully inclusive public access portal which allows any barrister in England & Wales who has completed public access training, to advertise themselves free of charge directly to the public. There is no fee to sign up and take advantage of our service. If a barrister accepts instructions through our portal, there is no cost, and they are paid 100% of their agreed fee, subject to a small fixed fee for bookkeeping. Our model is that the client pays us an administration fee to cover our marketing and administration costs. We have found that solicitors are increasingly using Public Access to prepare cases and then allowing the client to work directly with a barrister when their case reaches Court. We believe the future is bright, positive and full of opportunity. We also accept that we will need to move swiftly to adapt to the raft of changes that will continue to come our way. We believe the demand for barristers to provide services will change significantly. Whether that demand be for advice or drafting, for advocacy or ADR and whether it comes from solicitors, ABS’s, legal teams or the public, we believe there will still be a demand. We are preparing for the change and making sure we have the right people with us for the future. Would you like to be part of it?